Scooper - Technology News: What does sugar do to our health? 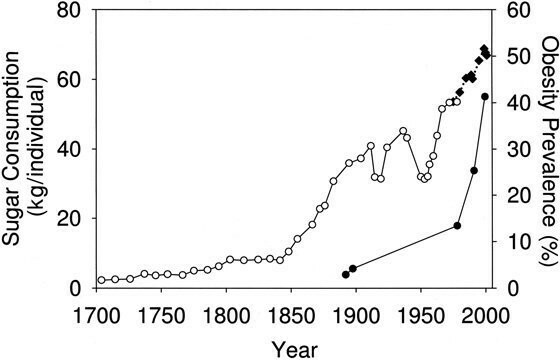 Prior to the 19th century, sugar was a rare commodity, but with the introduction of new techniques to extract it the industry boomed , growing from a quarter of a million tons in 1800 to 8 million tons in 1900. 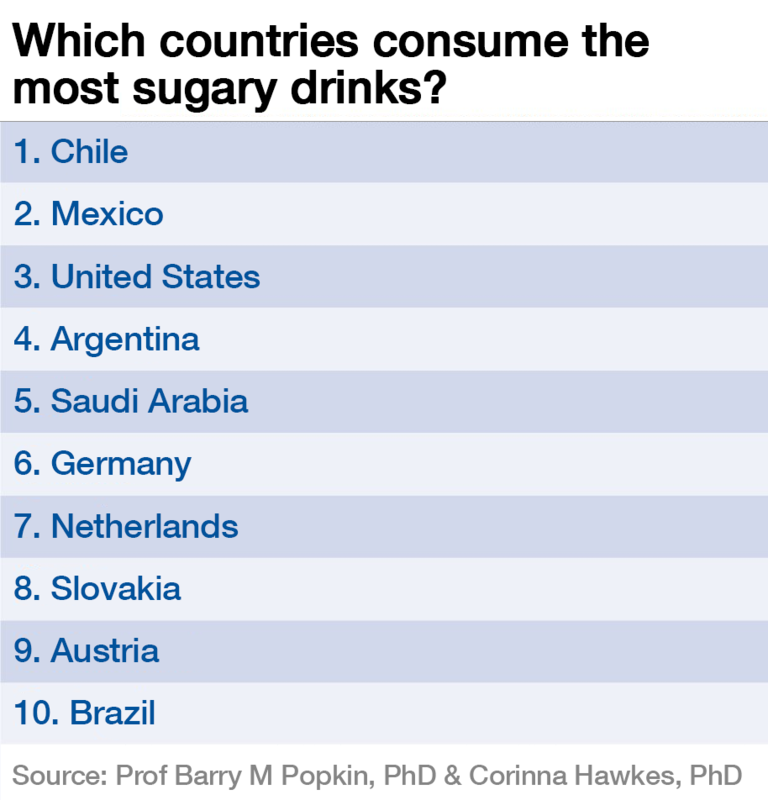 Mexico implemented a 10% "sugar tax" , resulting in a 12% cut in consumption of sugar-sweetened drinks. France and Chile have introduced similar taxes, while other countries including Indonesia, India and the Philippines are looking at implementing taxes on sugar. According to a report from Cancer Research UK and the UK Health Forum , a tax on sugar-sweetened drinks in the UK could save 3.7 million people from becoming obese over the next 10 years. The tax is backed by more than half of the UK public surveyed. A McKinsey report found that in 2012 the total economic loss to the UK from obesity amounted to £49 billion .